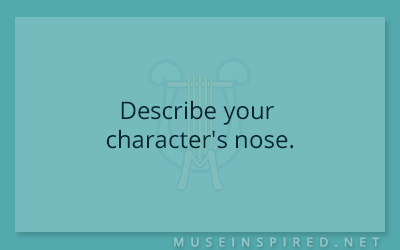 Character Development – Describe your character’s nose. Character Development - What kind of drunk is your character? Character Development - How does your character feel about horror movies?